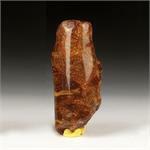 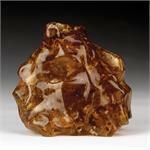 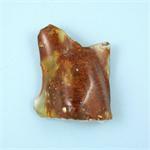 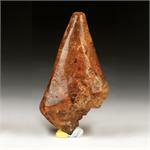 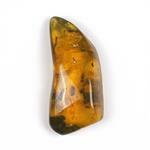 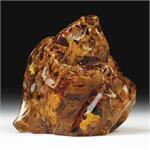 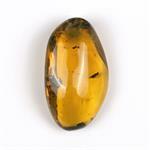 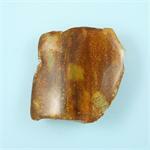 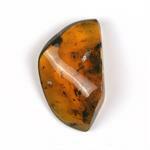 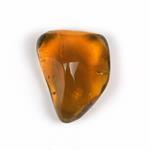 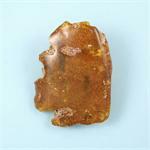 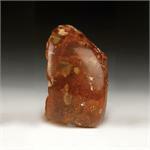 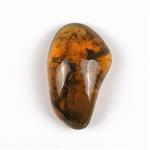 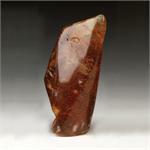 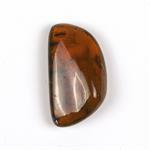 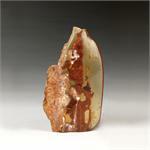 Mineral Properties: Amber is an organic material made up of fossilized natural botanic resins. 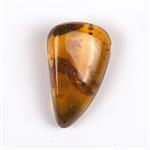 Metaphysical Properties: The energies of Amber are very solar, and they have the quality of creating a comfortable sense of warmth, health and well-being in the wearer. 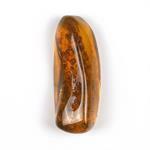 Amber is recommended to be worn or carried by anyone recovering from illness or injury, because its warm and nurturing energies put us in touch with our own essential strength and security.